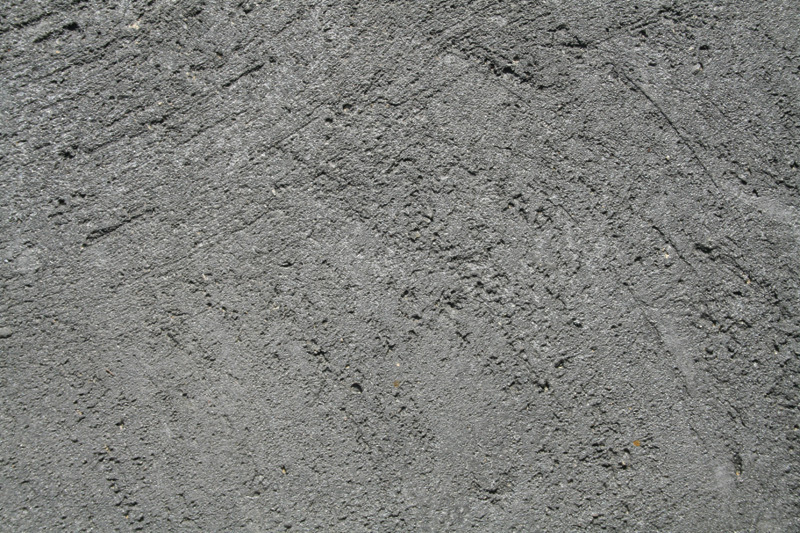 Liquid limestone is a great alternative to paving. 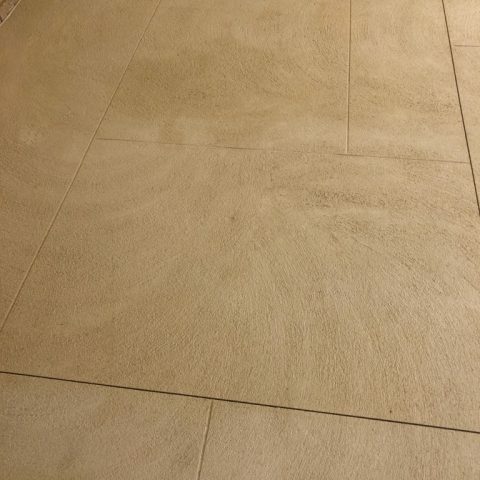 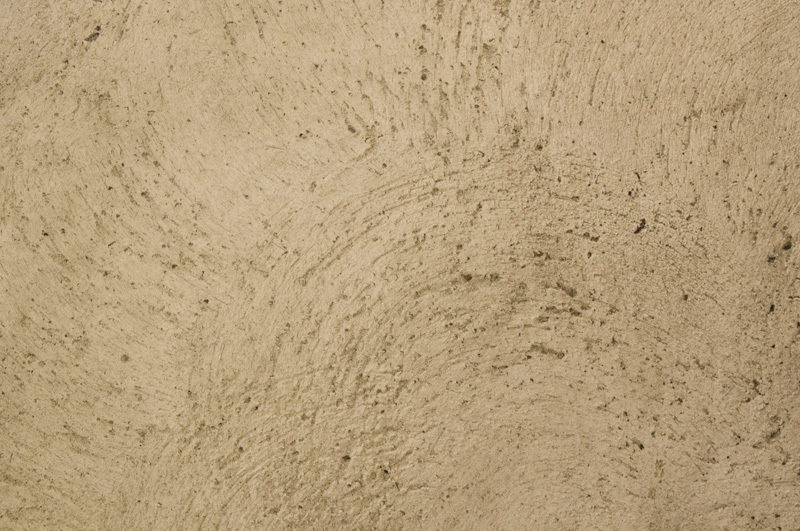 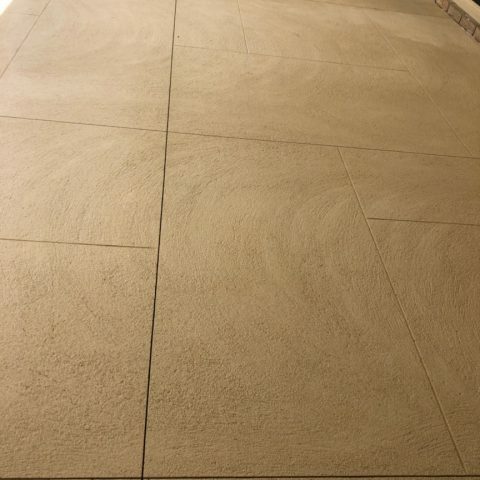 There are many textured looks and patterns that can create spectacular living spaces using limestone. 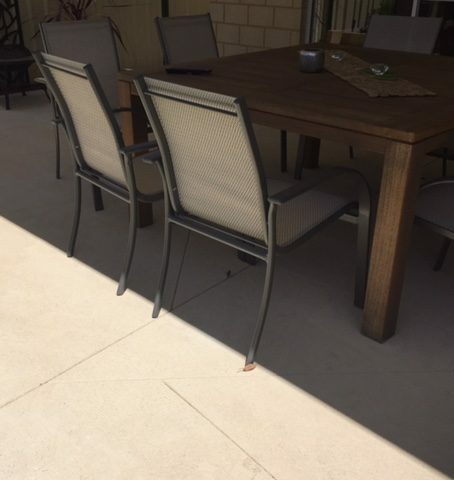 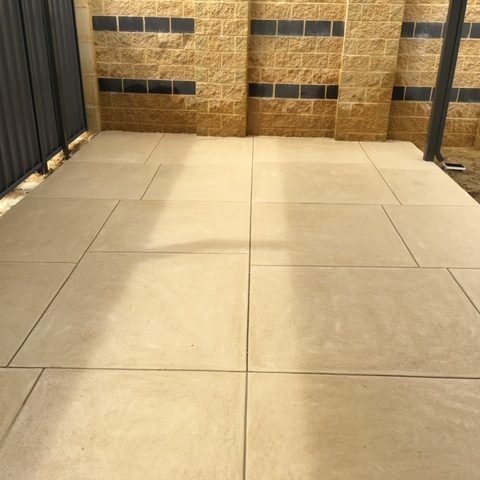 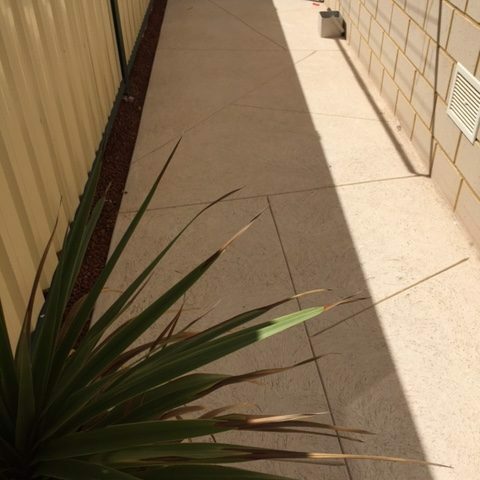 It is highly suitable for pool surrounds, pathways & alfresco areas due to its non-slip surface. 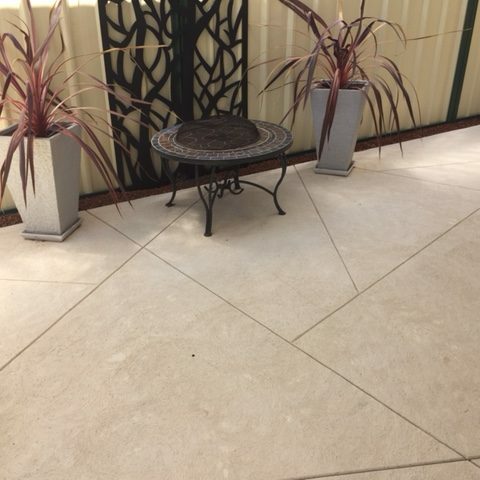 And it’s also great for driveways, and pool & spa areas.